Grocery Program Coordinators and Courier Volunteers unload over 500 pounds of fresh produce. 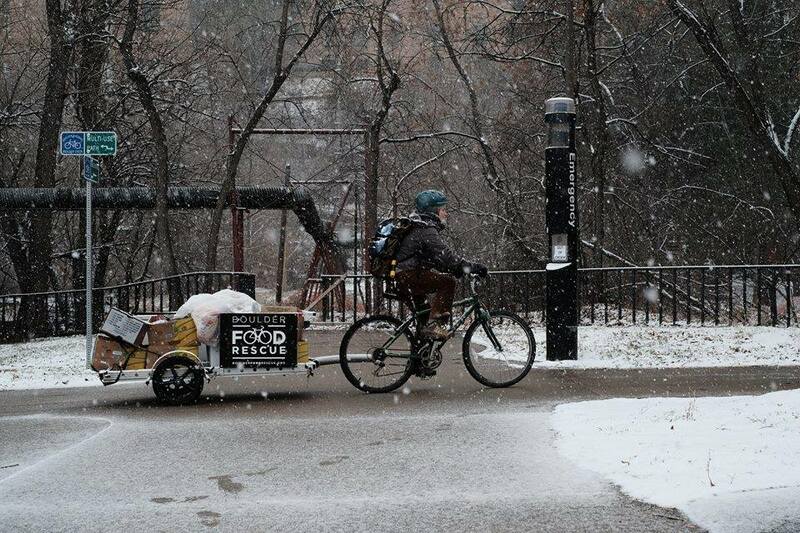 Just-In-Time Food Rescue in Boulder, Colorado! Help to keep our organization running strong by making a secure financial donation. 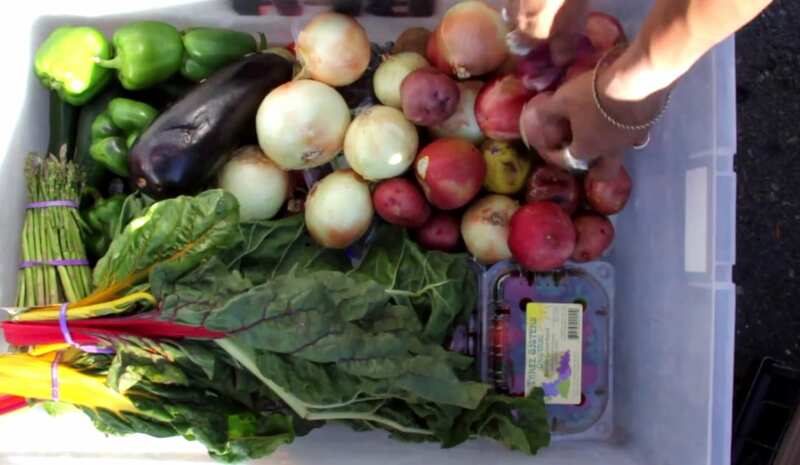 Fresh Food Connect redistributes fresh produce from home gardeners to those experiencing food insecurity in their community. There are so many ways to get involved! Become a bicycle courier, skills-based volunteer or help spread the word about BFR's mission! We are rescuing more food than ever! 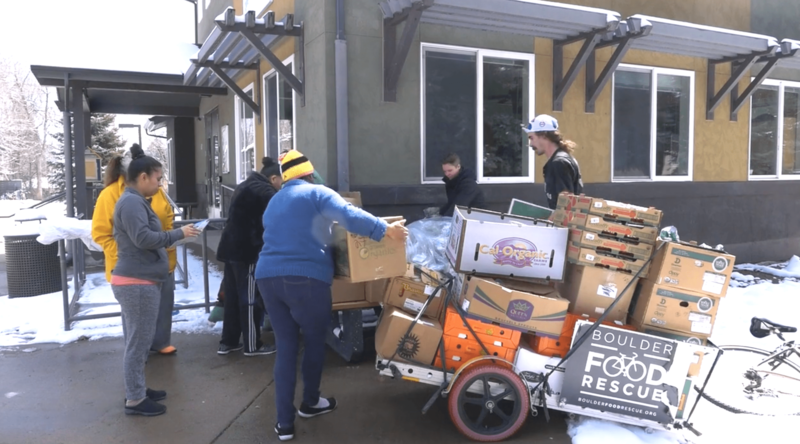 This year, we redistributed over 100,000 pounds of food to 22,000 people in Boulder. Why food retailers don’t donate, and what it would mean for Boulder if they did. What’s causing waste at restaurants?